The Green Tent is closed this Sunday, July 30. It will return August 6. The Mar Vista community mourns the recent loss of Paul Herzog. Paul was an amazing partner in the launch of our Mar Vista focus on sustainability. A celebration of his life will be held at TreePeople August 6th from 10 to 1. Click here for complete details and to RSVP. Did you miss them? Last month the UC/CE LA County Master Gardeners took a little time off because two of the organizers were out of town. But now they’re back at the Green Tent, Sunday, July 23 from 9 a.m. to 1 p.m. They’re giving away free seeds and free plants. This time they’re focusing on helping Mar Vistans assist monarch butterflies in their migration south with ASCLEPIAS seedlings. 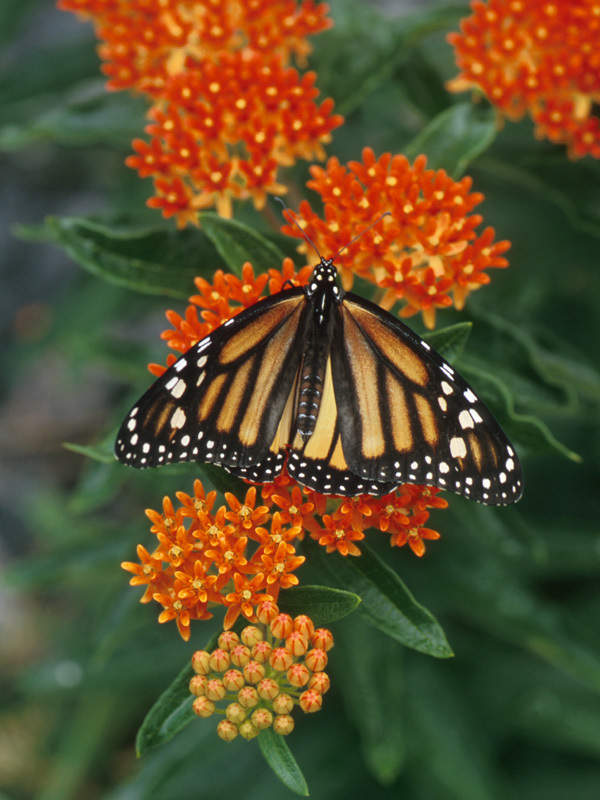 These are the plants on which monarchs lay their eggs and begin their lives, first as a caterpillar, later metamorphosing into a chrysalis, and finally emerging as beautiful butterflies. Here’s an article about Asclepias. 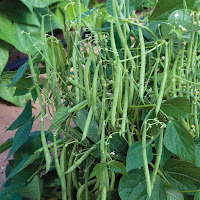 They’re also bringing bush beans — both tricolor green beans (yellow, green and purple) and French Filet beans, those lovely, slender, tender veggies that taste great as a side dish or in salads…or just eat them raw with some hummus or any kind of dip! 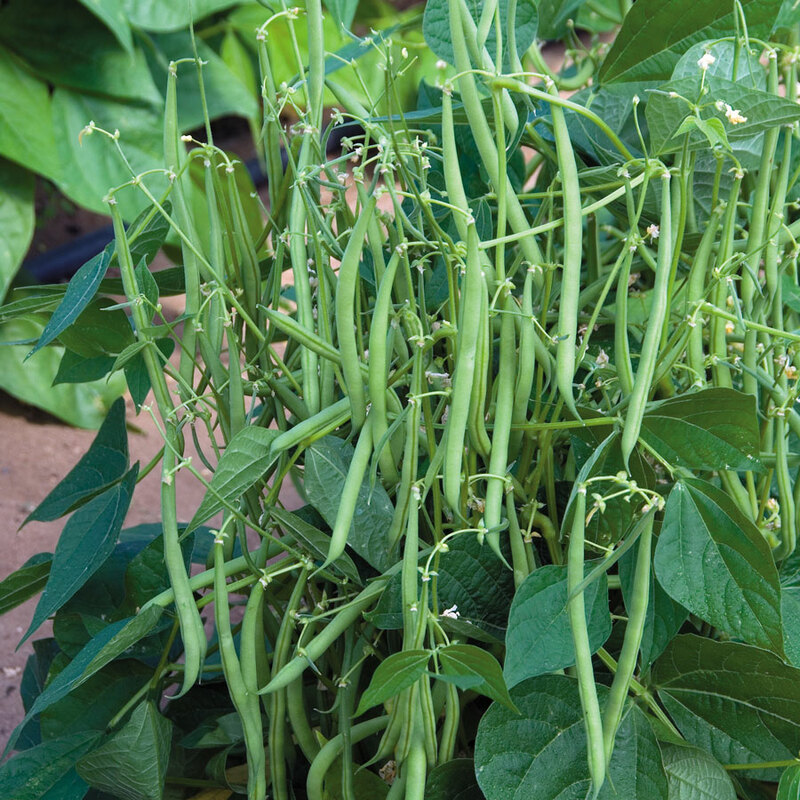 And they’re BUSH beans, so you don’t need a trellis to grow them! The Master Gardeners want to take this opportunity to remind you that there are many helpful articles on gardening here: http://celosangeles.ucanr.edu/ UC_Master_Gardener_Program/Gardening_Articles/. And they have a help line too! So send in or call in your gardening questions: http://celosangeles.ucanr.edu/ UC_Master_Gardener_Program/Gardening_Questions/. 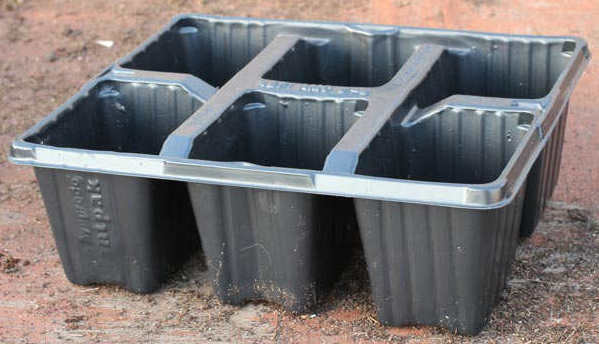 And don’t forget to bring your empty plastic six packs to the Green Tent so the MGs can plant up more goodness for you for next month. And this month, if you have any leftover 4 inch pots, they’re happy to take them off your hands, too. 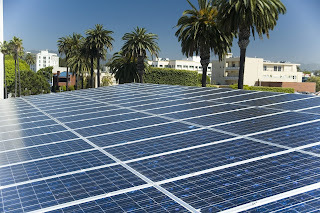 SUSTAINABLE TECHNOLOGIES IN MAR VISTA! Stop by the Green Tent this Sunday and meet Stuart Cooley, Professor of Renewable Energies at Santa Monica College. See demonstrations of a solar-battery driving a "floating magnetic earth," LED lighting and virtual reality viewers! Get your questions answered on solar energy, energy efficiency, battery storage and EVs. Learn more about the Sustainable Technologies program. How Do Your Eating Habits Impact the Environment? WARNING: Once you realize the importance of food selection in reducing your carbon footprint, you may never be able to eat mindlessly again. But here's the good news! With a few simple changes, you can save the planet while improving your physical health, sense of wellbeing, weight and weekly food budget. Here are some tips to get you started. Stop by the Green Tent this Sunday and learn more or share your own suggestions. Buy only what you need. Buy an assortment of foods that include some that can last a week or more. Grow your own No processing to degrade food value, no packaging to deplete the environment. Food is right outside your door. Don't have space for your own garden? Help a friend or neighbor with their crops and share the bounty. 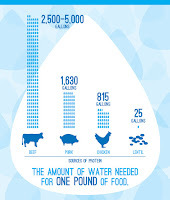 Replace beef with other forms of protein to save water, money and lives. 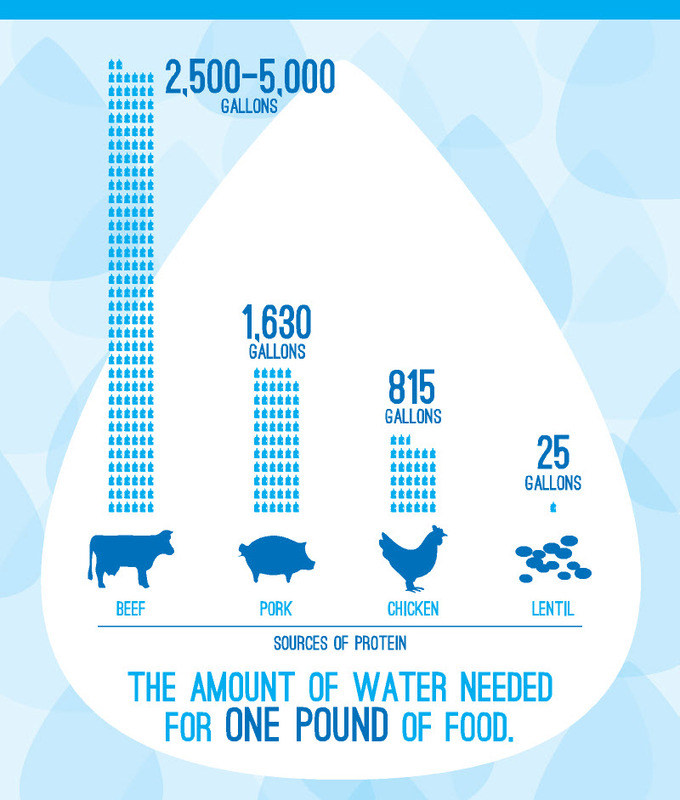 And when you do consume animal protein, look into how it was raised. Choose farmers who use more humane practices at all stages of meat production. Prepare and eat meals at home. You will burn about 250 calories for each meal you prepare. If you have young children, you will teach them a valuable skill which is empowering and a money saver. Mar Vista resident and Green Committee Chair Jeanne Kuntz is a certified wellness coach. Stop by the Green Tent and get a free consultation on habit change. Learn more at her website, Teaching Wellness . 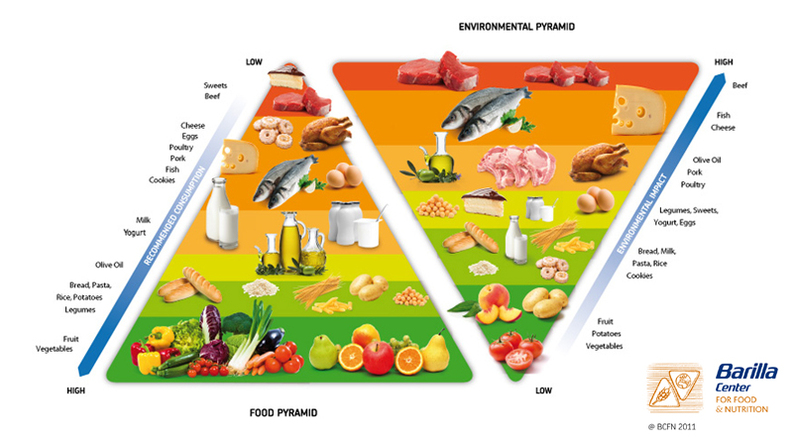 Our Food Pyramid is heading in the right direction for a healthier planet!